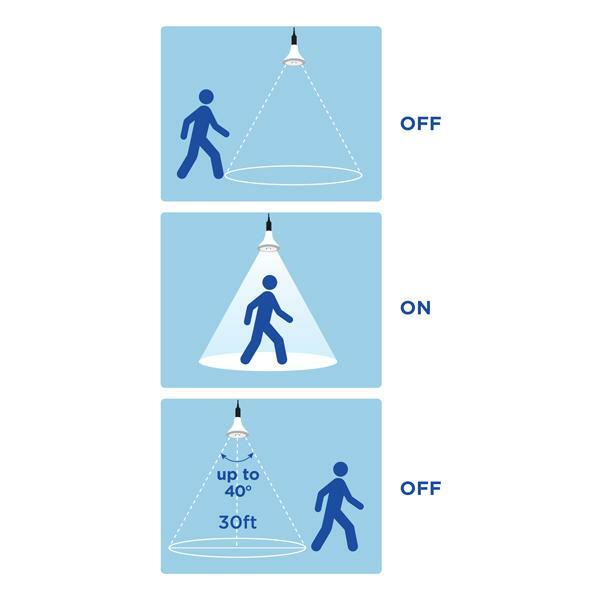 The Element PAR38 outdoor sensor floodlight is so smart, it can even tell the difference between night and day.So it only stays on when needed,saving some hard-earnt cash on your energy bills in the process. 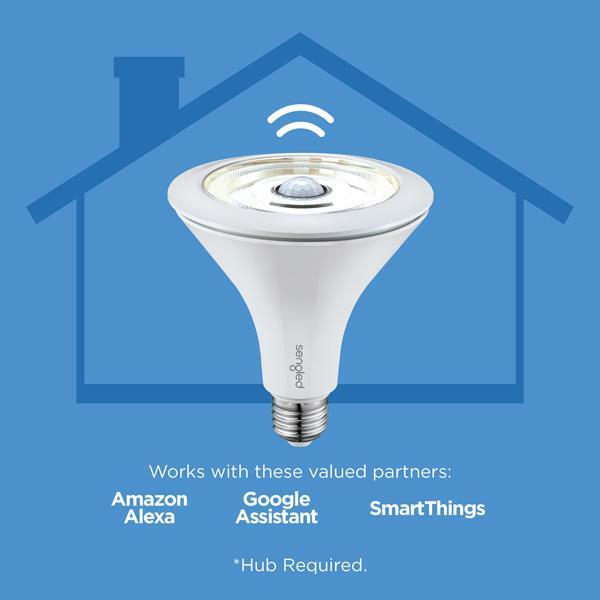 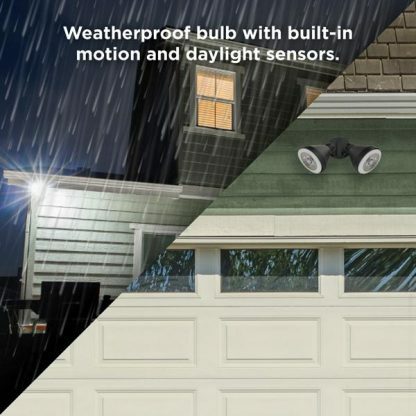 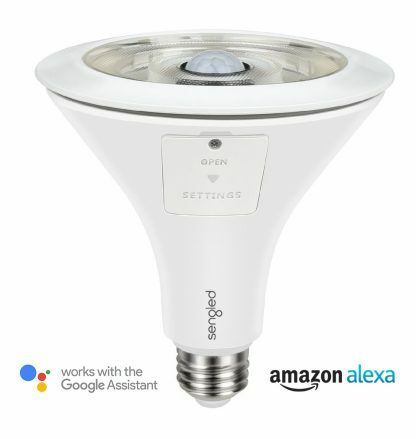 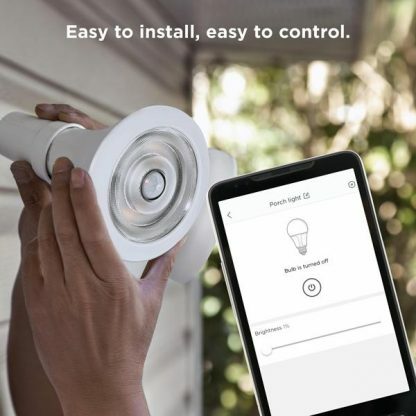 More than just a light, thisis a fail-safe security system that lets you illuminate your home remotely – anytime, and from absolutely anywhere. 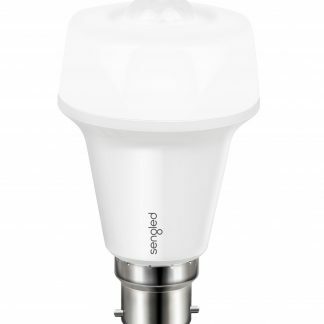 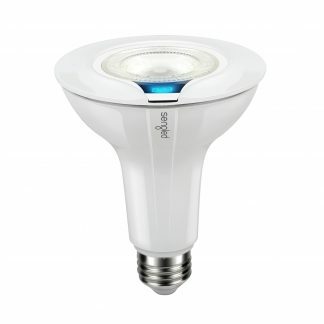 Have your Element PAR38 LED turn on whenever you want, making it look like you’re inside when you’re really miles away. 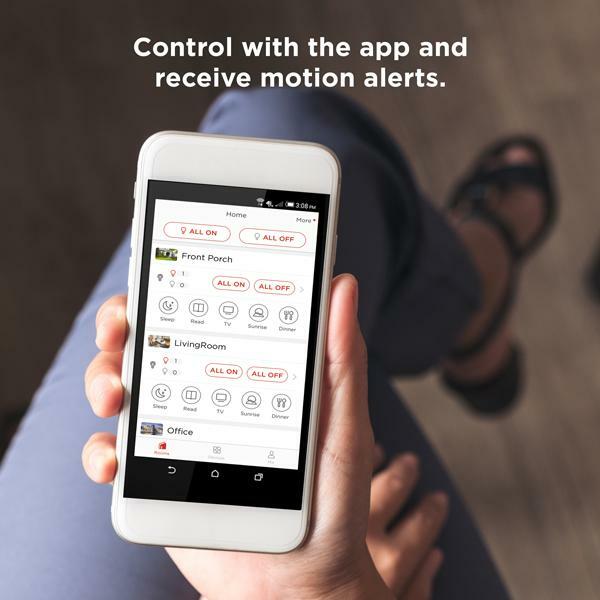 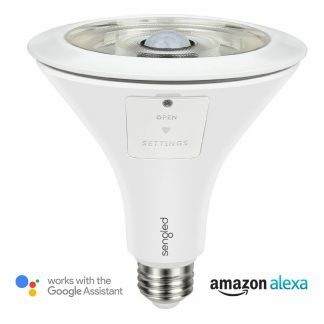 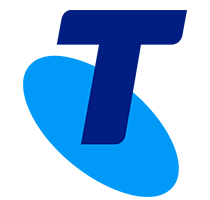 Home automation made easy, you canschedule, dim and turn your bulbs on/off (and more) via the easy to use Element app or voice control. Welcome to the future of lighting.